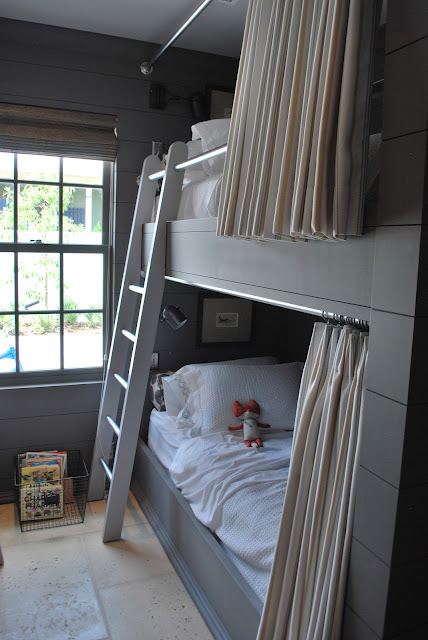 How cute is this idea from the 2012 Coastal Living Ultimate Beach House?? iPads hooked up (or hardwired) to bunk beds!! This is such an ingenious idea. I don't think this would work in your "everyday" home--I imagine the chirren would never go to sleep unless you locked up the iPads--but it seems like the perfect thing for a vacation home. 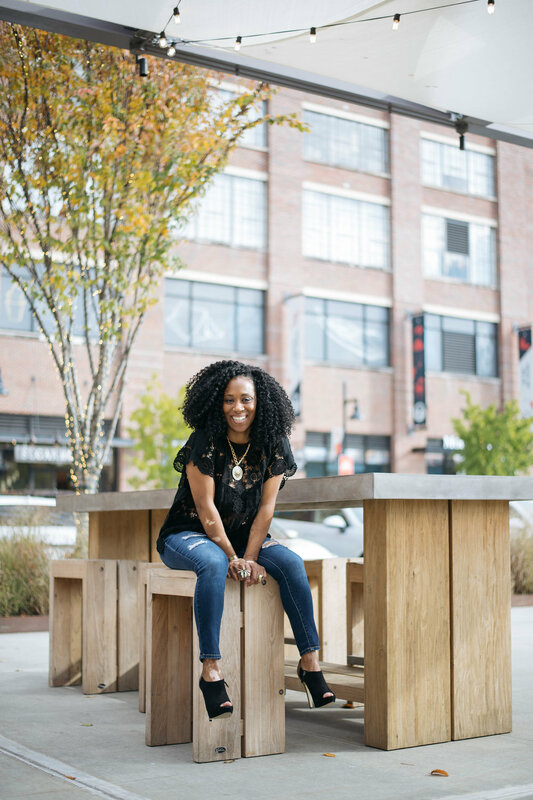 Kudos to fabulous designer Erika Powell of Urban Grace fame...she designed the entire custom built home this year (located in Rosemary Beach, FL) which is over 4900 square feet (!!) and gorgeous. I haven't seen the house myself but I was reading Vreeland Road yesterday and saw the post from her visit, complete with some great photos to really give you an idea of the home's aesthetic. If you love Erika's work, click here to see more pics. I can't imagine how busy she & her team must've been over the past few months--hats off to her (ooh, and love those bunk beds, too. Where were they when I was growing up?? )!